You must be a member of the Brussels Culture Friends Group to attend this activity. Would you like to join this group? 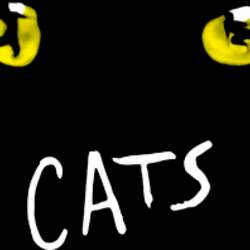 The musical Cats, in the London West End production, comes to Brussels next spring for one week only.